Closeout. 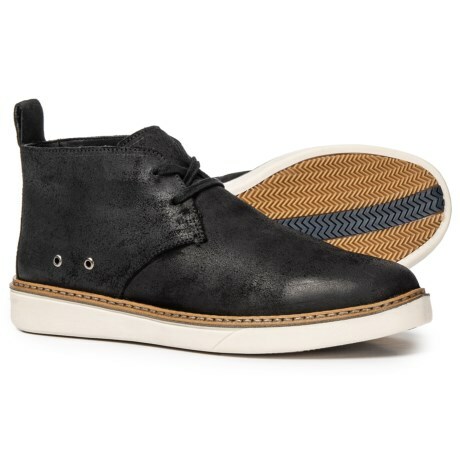 Complete your casual look with Dr. Scholland#39;s chukka boots, crafted from distressed leather and generously cushioned for all-day comfort. Available Colors: BLACK, GREY. Sizes: 8, 8.5, 9, 9.5, 10, 10.5, 11, 12, 13.